We have been at the forefront of commercial kitchen design and installation since 1987. 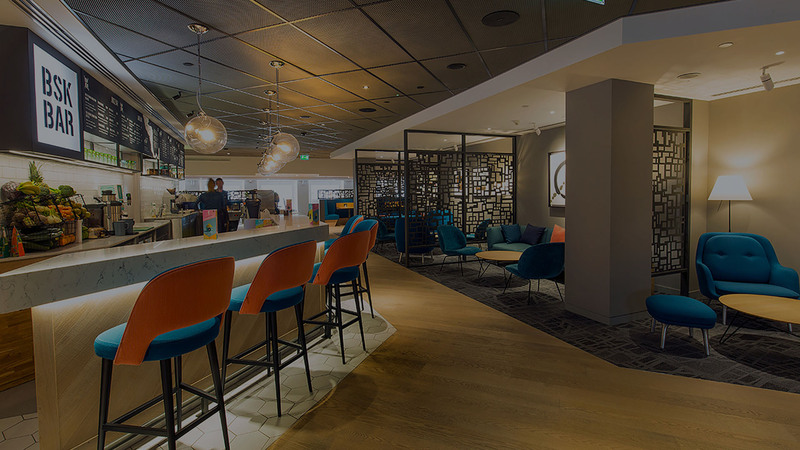 We have great heritage in working on a wide variety of design projects for the commercial sector, from the hospitality and care industry through to schools and colleges. We are a specialist commercial kitchen and design house based in Petersfield in Hampshire. 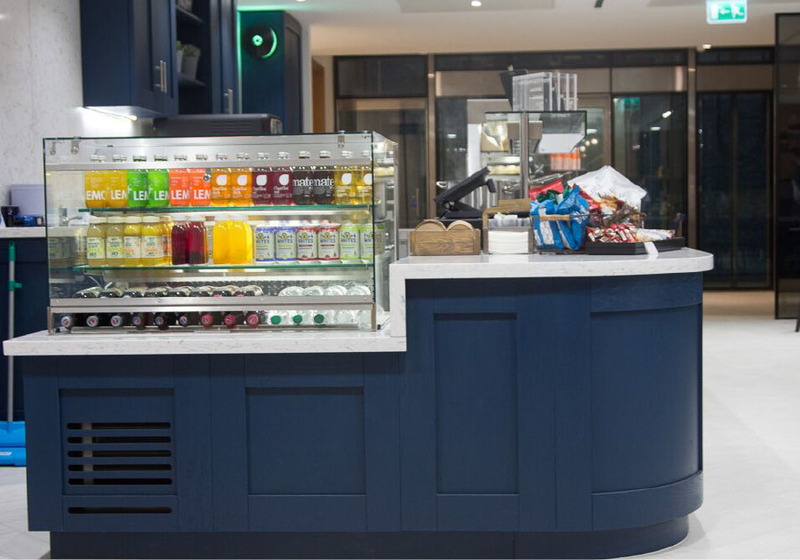 Our extensive experience means we have a highly skilled team who will guide you through your project and deliver the very best designs for your commercial kitchen, restaurant, bar or cafe. 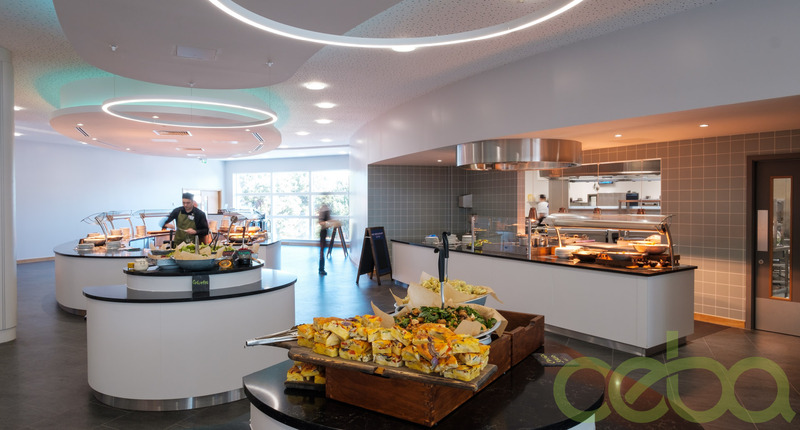 We specialise in commercial kitchen design, supply and install from refurbishment, green-field projects and high-quality catering equipment. We pride ourselves on working in partnership, building our client relationships and provide specialist support all the way through the schedule. We believe that instilling confidence is the key to success, and our highly trained team reinforce that assurance. 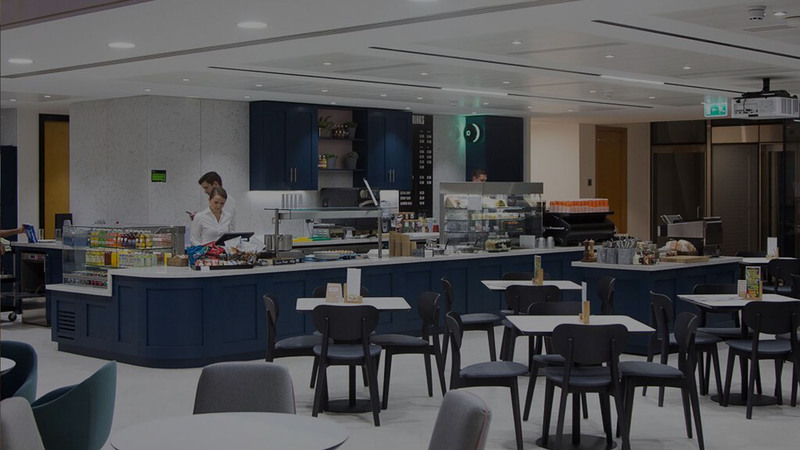 Our work has transformed the kitchens and eateries of some of the best-known companies and organisations in the UK. 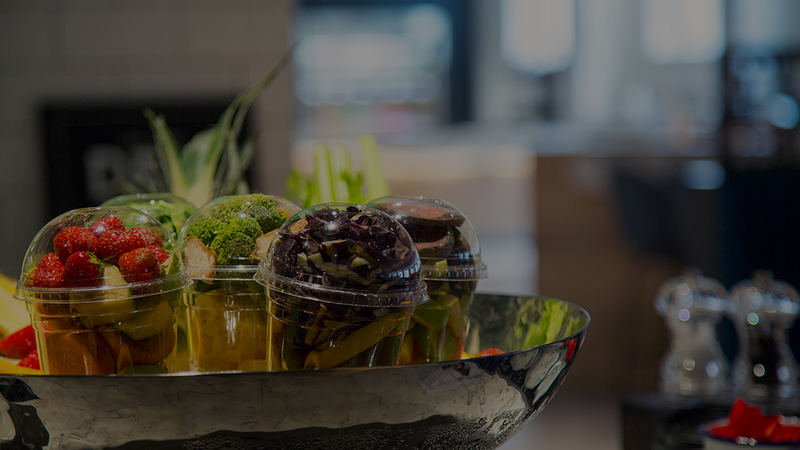 From the initial concept right through to when the final product warranty expires, Ceba Solutions is there every step of the way providing the best foodservice solution for you.